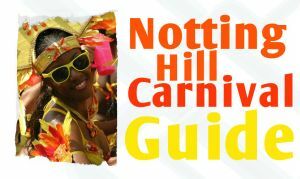 Notting Hill Carnival Guide 2016 for first timers to London’s biggest street party. 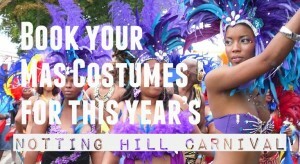 Notting Hill Carnival is London’s biggest annual street party held on the Bank Holiday Sunday and Monday (the last weekend in August) in cosmopolitan Notting Hill in the middle of the London borough of Kensington and Chelsea. Find all your information with our Notting Hill Carnival guide for this year. 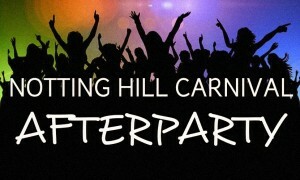 Find out more about Carnival dates, highlights and after parties for this year. 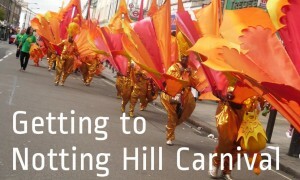 The Notting Hill Carnival begins officially at 10am on the Sunday and Bank Holiday Monday with the Carnivals Bands. To kick off the weekend check out Panorama Steelband Championships held at Emslie Horniman Pleasance Park, Bosworth Road, W10 on the Saturday night (27th August 2016). 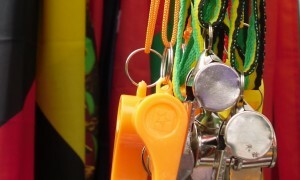 Watch the bands compete, eat from one of the many Caribbean food stalls and enjoy the atmosphere. 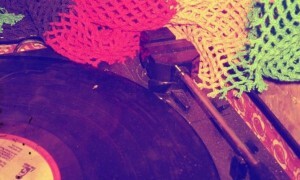 Panorama is a free event from 6-10pm. Notting Hill Carnival Sunday is Children’s Day. Sunday is less crowded and a great day to take the family and watch the children’s parade or explore and enjoy the many sound systems. 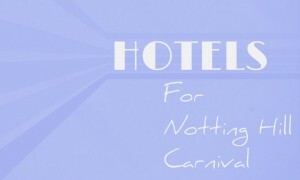 Notting Hill Carnival Monday is ‘Adults Day’ and the main parade kicks off at 9am. It starts on Great Western Road and moves along Chepstow Road, then onto Westbourne Grove and ends up going onto Ladbroke Grove. 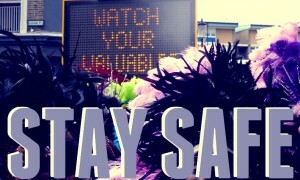 There are bands for children on Sunday and Adults on Monday, ranging from T-shirt Bands to Full Masquerade costumes. 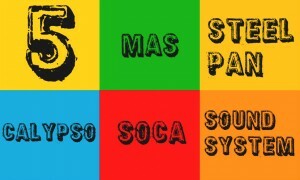 Each Mas band has an annual theme and compete to win across several categories. The judging Stand is located on Westbourne Park Road. 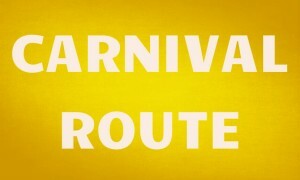 On Carnival Sunday and Monday there are after parties taking place for revellers to carry on the celebrations into the night.